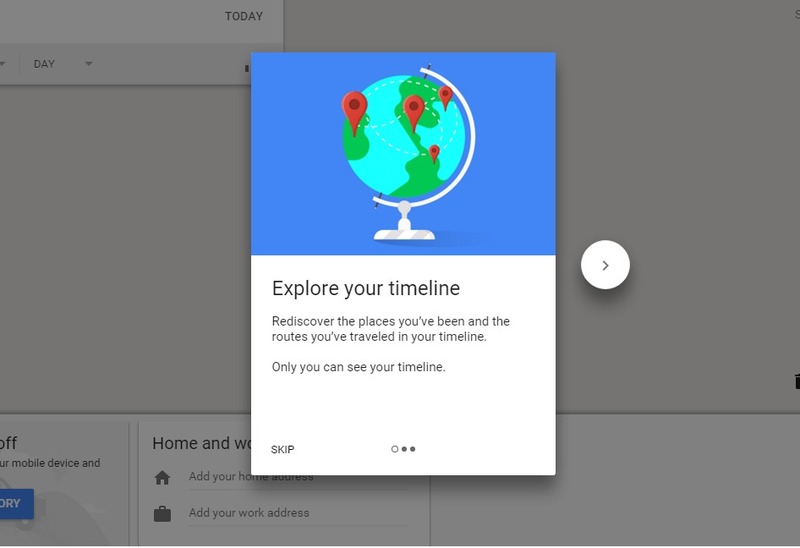 Google Timeline Tool now keeps Your stored Location History on google Servers. Find out where have you been in last years and when. Gone are those days; so are those memories. But what if I tell you that Google can help you recollect those memories? Yes, Google can actually tell you where you have been on so and so date, thus helping you to relive those beautiful days. 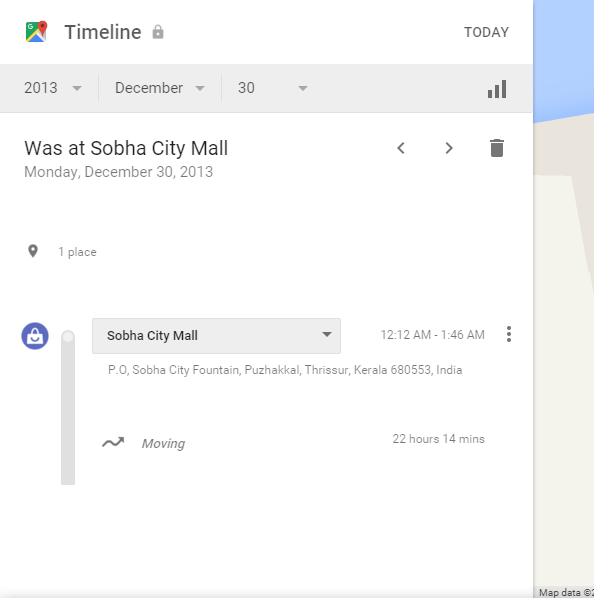 Google has got this amazing timeline tool app namely Your Timeline. It keeps track of all those places that you have been to. You can easily login to your Google account and view your timeline. This is something that is visible only to you. So just don’t start worrying about your mom finding about the out of state trip that you had last week. Read on, to learn all about this super cool tool which resides right on your fingertips. Click here, to go to your timeline web page. Once you are there, you can use the slider to get a grasp of what Your Timeline is. You can see the places that you have been to, from Your Timeline. 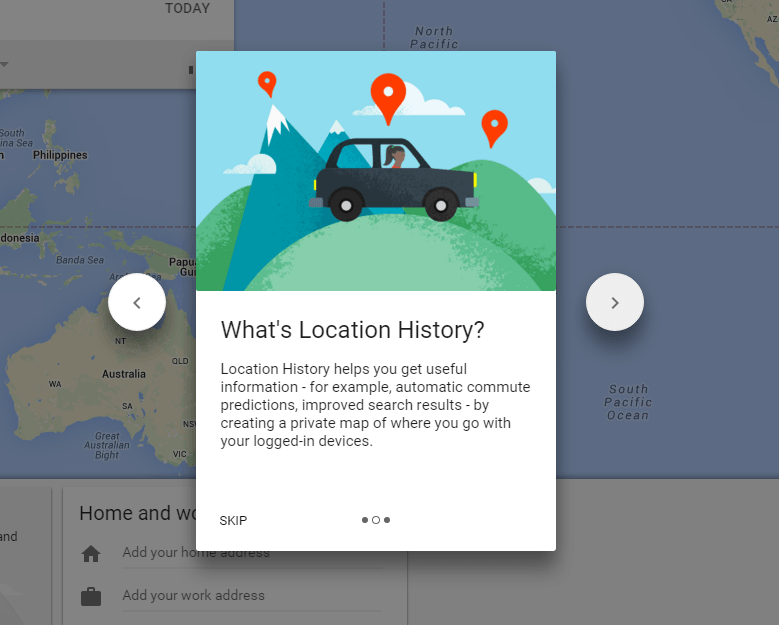 Location history can help you get useful information through various methods. You can totally control the data that is being collected and you can always delete off everything, in case you want to. 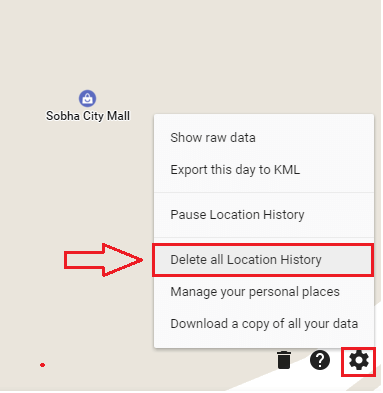 If you haven’t enabled the location history yet, click on the button named Enable Location History and then on the button Turn On as shown in the screenshot given below. 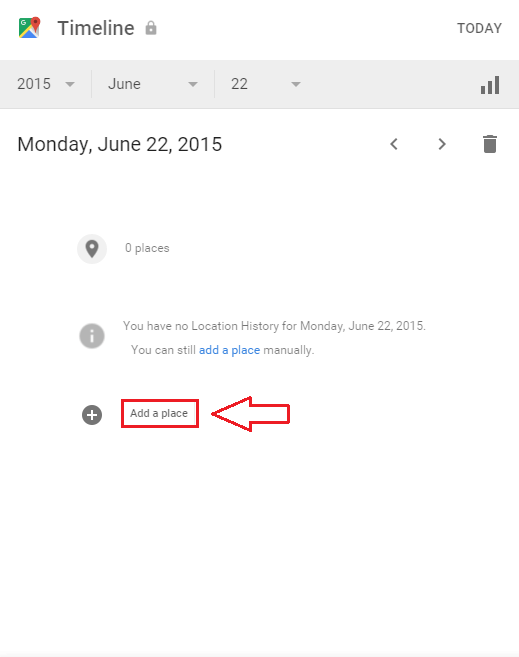 If you specify a particular date or a range, Your Timeline will show you where you have been, on the specified date. You can easily add a place if it isn’t automatically added to Your Timeline. For that, simply click on Add a place and add the place as per your choice. If you want all your location data to be deleted, don’t worry at all. Your Timeline has a solution for that as well. Simply click on the settings icon at the bottom right corner of the web page. 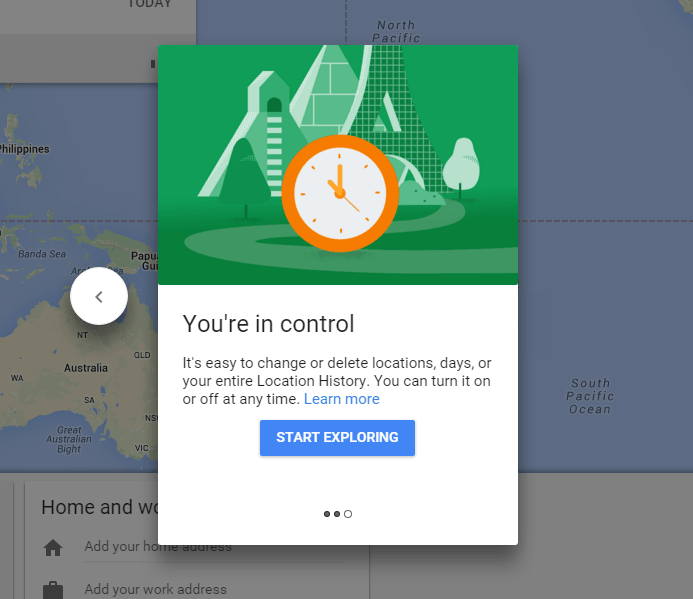 From the options that get expanded out, click on Delete all Location History. 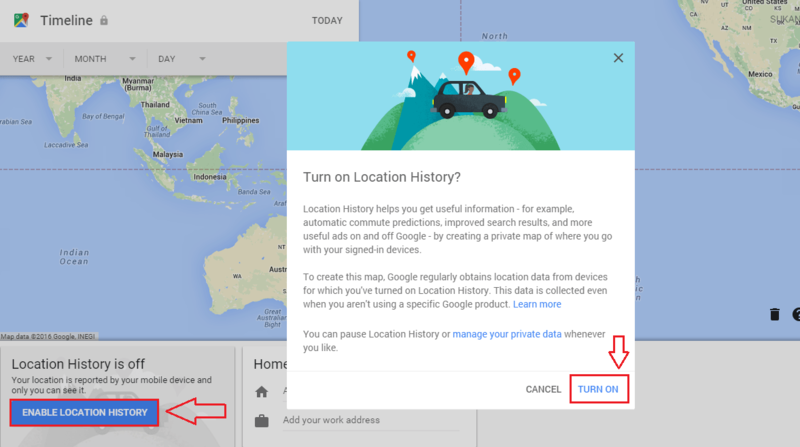 You can even pause the location history if you want to, by using the settings icon. If you prefer to have a copy of your location history, you have the option to get it downloaded too. That’s it. So that’s how Google keeps track of you. If you feel stalked, feel free to turn off the location history feature. Hope you had fun reading the article and try out Your Timeline today itself.